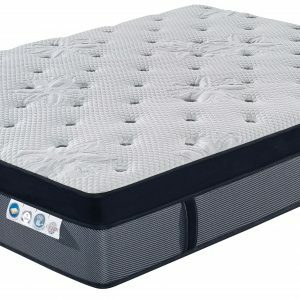 A Medium/Soft Pocket Spring mattress with posture zoning for reliable support and comfort. 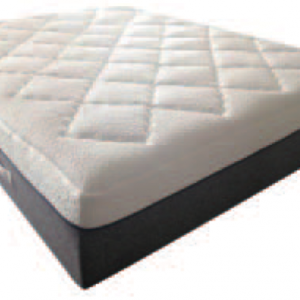 Our Osteo Dreamz is a Soft Mattress with posturepedic support and comfort and exclusive to Mattress Merchants. The posture pocket spring unit supports a plush memory foam and high-density comfort foam Euro top. This winning combination results in reliable support while still providing great contouring. Two key elements in any quality mattress are a reliable spring unit including edge support and top shelf materials in the comfort layers. 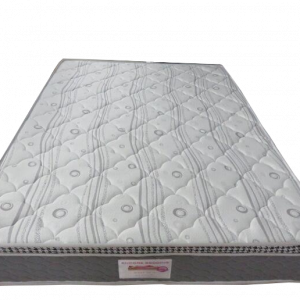 Comfort layers can consist of latex, memory foam and one or 2 of many grades of regular foams. In some cases a manufacturer will include luxury sounding materials like silk and cashmere wool. 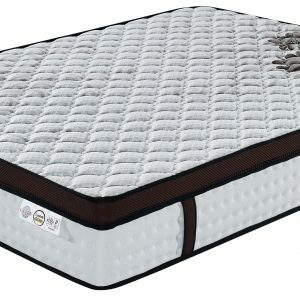 Initially such materials do add to the softness of the pillow or euro-top but that can be a short lived benefit as they can succumb to a loss of loft. 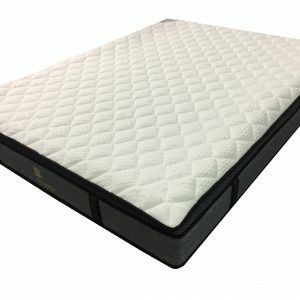 Therefore our mattresses will never consist of comfort layers that are prone to flatten out prematurely, creating uncomfortable body impressions. 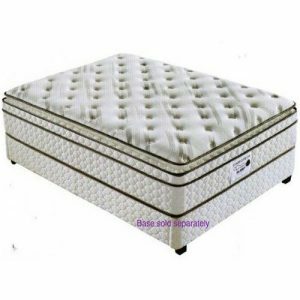 The best mattress for you is one that is not too firm to follow your body shape but also not so soft it doesn’t provide adequate support for your body. You can have the best of both worlds. We love showing our customers the Osteo Dreamz because it ticks so many boxes. Therefore it’s our go-to mattress for customers who prefer a luxury feel with out the big price ticket. If you appreciate a quality soft mattress but prefer to pay less than you’d expected, call in to our warehouse showroom or order online for immediate delivery or pick up.